Two Muslim women who said they were forced to attend Christian services at a county jail in Cleveland while being held there have settled federal lawsuits with county officials, according to settlement agreements released Wednesday. They show Cuyahoga County paid $48,500 to Sakeena Majeed and $32,500 to Sonya Abderrazzaq. The women, who served sentences for misdemeanor convictions, alleged in separate lawsuits that they were required to attend religious services led by a Baptist minister while they were housed in a trustee pod at the jail. They also said they were harangued for not actively participating. Attorneys for the women said the practice has been stopped. 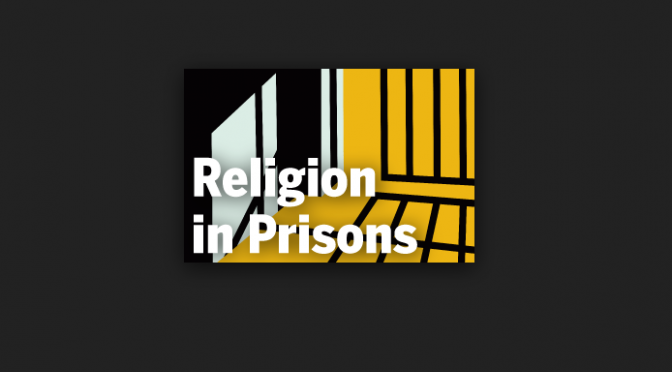 Abderrazzaq’s attorney, Raymond Vasvari, said he hopes the county recognizes that conditions of an inmate’s confinement can’t be contingent on religious beliefs. “Hopefully, going forward, the practices identified in these cases are a thing of the past,” he said. “Sakeena wanted to bring this practice to light, and to stop it from happening to anyone else,” Besser said. A Cuyahoga County spokeswoman said the settlements aren’t an admission of liability but are an exercise in risk management. Majeed, of suburban Rocky River, had been jailed after pleading guilty to assault. She was arrested on her lunch hour on July 18, 2013, after getting into a confrontation with a police officer who had stopped her for jaywalking, her attorney said. Abderrazzaq had been jailed after pleading guilty in March 2014 in Parma Municipal Court on a charge of operating a vehicle while under the influence.